The industry of cannabis is poised to be dominated by celebrities and their peers, not just through endorsing businesses, but also by starting their own projects. The cannabis industry has created hundreds and thousands of new jobs for the weakened American economy. However, it would seem that the top positions are mostly reserved for those in the inner circle of those planning the future of cannabis in America. 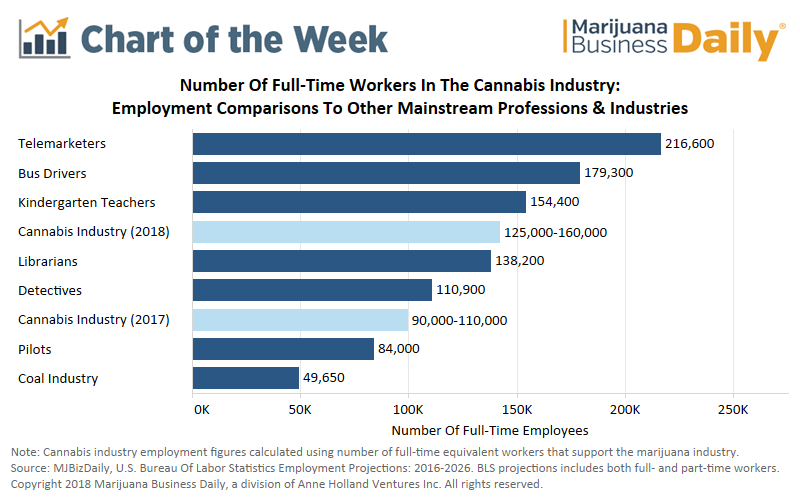 According to Marijuana Businesses Daily, about 125,000 jobs are supported by the booming cannabis industry in the US. Getting a job in the weed industry will be increasingly easier as the federal government starts passing laws that will make it easier for businesses to grow and expand. However, in states with legal cannabis this is already happening. The only ones missing out are the states which haven’t legalized marijuana. Several celebrities have established themselves as the grandparents of weed: Snoop Dogg, Willy Nelson and Tommy Chong are just a few examples. Luckily for us, more and more celebrities are getting involved with the marijuana industry and are pushing for further rights and legalization at the federal level. The latest celebrity to start a weed business is Seth Rogen, who recently announced the launch of Houseplant—a cannabis brand made in collaboration with Canopy Growth. Martha Stewart also recently made a brand partnership with Canopy Growth, although her products will be suited for pets only. Both Wiz Khalifa and Snoop Dogg have created partnerships with cannabis companies in Colorado, so they now have product lines of their own. Mike Tyson has been growing his own weed on a 40-acre ranch somewhere in the Mojave Desert. He also plans on hosting a bunch of amateur growers, developing an edibles facility, and may even attract some of the soldiers from the nearby Edwards Airforce Base. Another celebrity-fueled company is Marley Natural, which is a collection of pot-infused botanical products launched by Bob Marley’s son Stephen. The latest addition to the shelves was made by CJ Wallace, son of the legendary rapper Notorious B.I.G. His Think BIG brand was inspired by his parents’ use of cannabis and CBD, which has reportedly helped his younger brother’s fight with autism. We can expect more celebrities to hop onto the cannabis bandwagon once the federal government passes weed-friendly laws, such as the SAFE Banking act and the STATES Act which will give states more liberties in regards to marijuana.